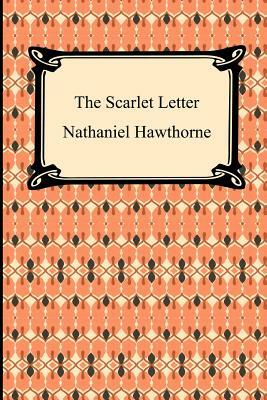 "The Scarlet Letter" is the story of Hester Prynne a young attractive woman who has been convicted of the crime of adultery and has been sentenced to wear a scarlet letter "A" sewn to her dress. The novel, which is set in middle 17th century Boston, is a vivid picture of the archaic social beliefs and customs that were indicative of early colonial American life. It is a time in which adultery was not only considered immoral but was a crime, people believed in witches, and extreme puritanical beliefs ruled everyday life. Hawthorne's narrative is a haunting portrait of days long past.